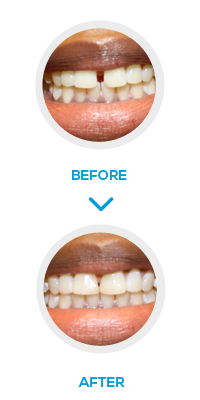 NW1 Dental Care is pleased to offer our patients Cosmetic Bonding in Camden, North London. Teeth or Cosmetic bonding is one of the simplest restorative procedures that can make significant difference to your smile. 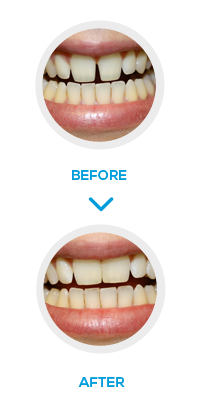 With this treatment you can transform damaged, chipped, broken, stained or teeth with unsightly gaps into beautiful pearly whites that dazzle. In this procedure, a tooth-coloured composite resin (like a white filling) is applied on patient’s teeth to repair a decayed, chipped, fractured or discoloured tooth. The bonding is doing by using adhesives and high intensity curing light. 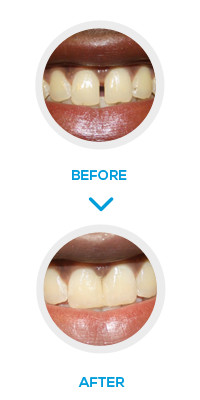 It not only improves appearance of your teeth or close unsightly gaps but it also provides support for your teeth. Who can consider cosmetic bonding? What is the Procedure for Cosmetic bonding? Once you have had dental bonding the bonding usually lasts several years but might need to be repaired or replaced in time. How long the bonding lasts would also depends on how well you look after your teeth. Teeth that have undergone dental bonding should be cleaned like regular teeth with regular brushing, flossing and mouthwash. Regular dental check-ups and visits with our hygienist will help. 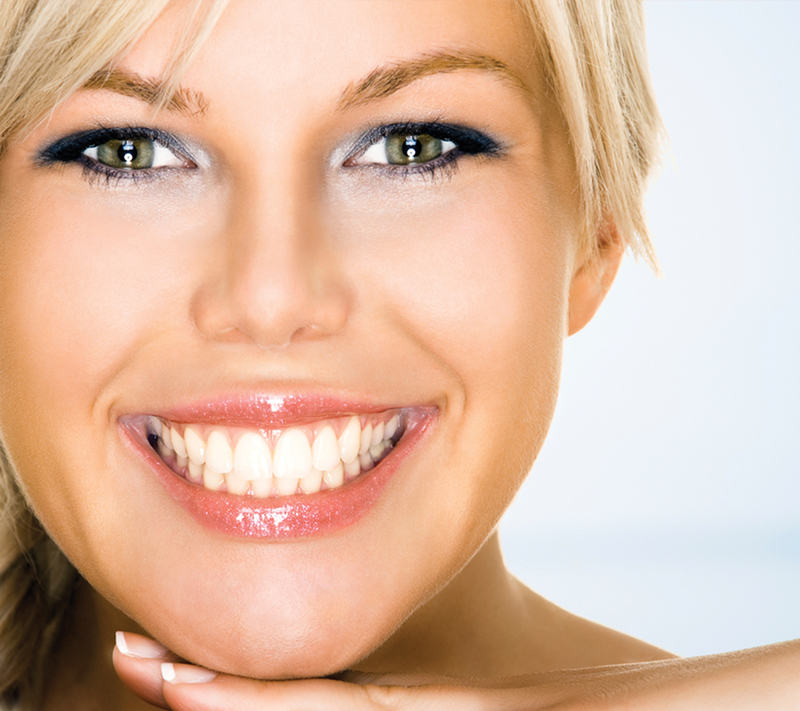 At NW1 Dental care we understand that price is an important consideration for any treatment. 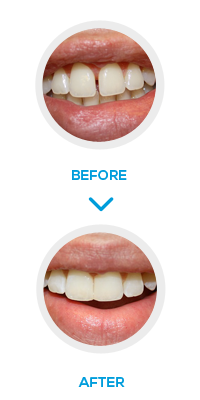 In case of cosmetic bonding just like any other dental treatment the cost of your treatment will depend on number of teeth that would require treatment, the complexity of your case, quantity of materials required, and time required for your treatment. The dentist will determine during your consultation if this treatment is suitable for you, provide you with the cost of treatment and suggest any alternative options if necessary for your condition.